Optimism about Artificial Intelligence (AI) is stronger within the small business community than larger companies new research has shown. The study by Adecco indicates that SMEs will be leading the way in the ‘Humans vs Robots’ debate and have a more open outlook when it comes to embracing new technologies. Larger companies, employing more than 5,000 staff, were found to be almost twice as sceptical about the impact of AI on a business compared to smaller companies employing 250 people or less. When asked whether technology has created more jobs than it has destroyed two thirds (66 per cent) of business leaders in smaller firms agreed compared with 58 per cent of bosses of larger enterprises. One of the benefits of AI is the impact it’ll have on the hiring process which could benefit SMEs. It’s believed it’ll help employers to reach top level candidates, track job seekers behaviour and improve the job candidates experience by speeding up the process and making it more convenient. However, some businesses are understandably wary. 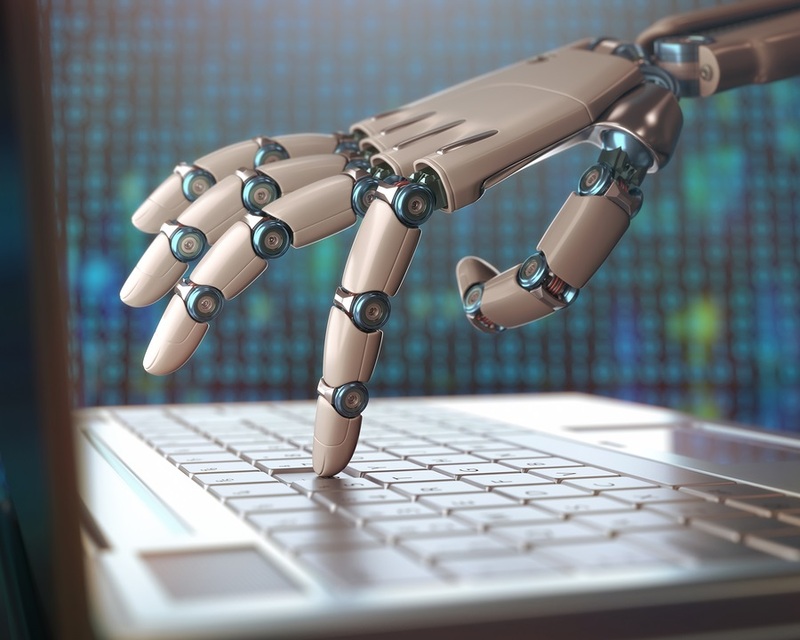 Research by RS Components found that 37 per cent of administrative jobs are at risk of being taken over by AI and robots. According to a Tata Consultancy Services survey, the top business uses of AI around the world are security intrusion detection (44 per cent), user tech problem resolution (41 per cent) and reducing production management work (34 per cent). For now however, it seems that when it comes to business, SMEs will be leading the way when it comes to embracing the changes and opportunities that AI will bring about leaving the larger companies trailing. So how can Artificial Intelligence help your small business? AI can be used to prepare invoices, update customer records, or send targeted promotions. Why not try an artificially intelligent chatbot? AI-powered personal assistants can help you arrange meetings, stay on top of deadlines and even arrange your business travel. An example of this is Google’s Smart Reply that scans the content of your emails and suggests suitable replies.